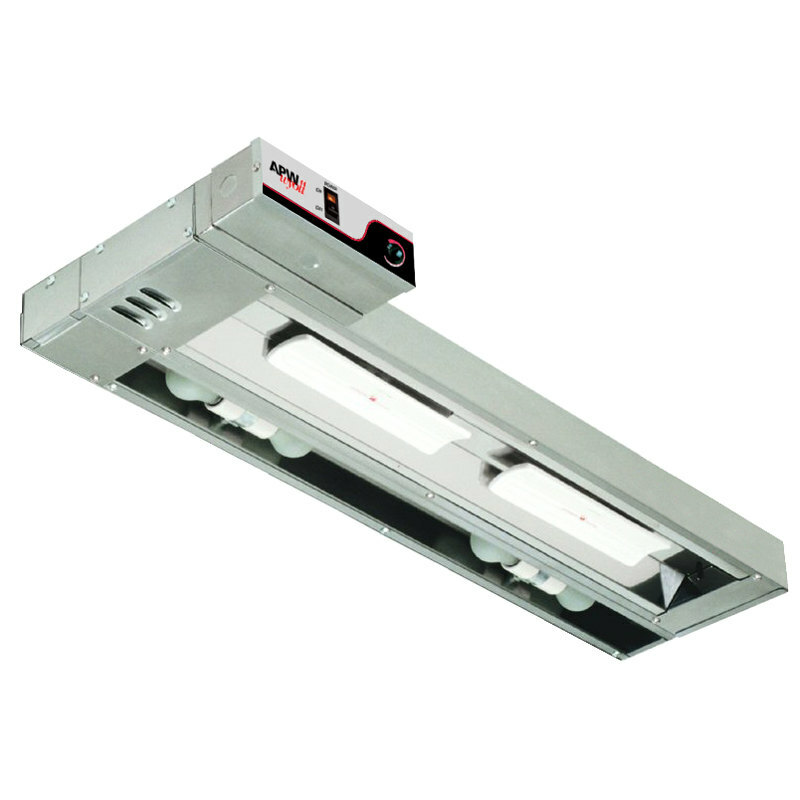 Boasting 3240 watts of heating power, this APW Wyott FDLC-72H-240V C*Radiant 72" high wattage lighted infrared food warmer delivers the extra heat intensity needed to keep food piping hot and ready to serve in drafty and highly air-conditioned areas! 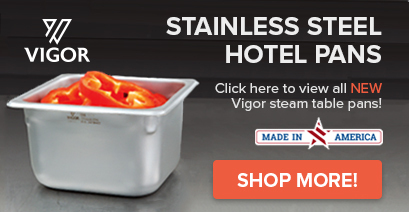 With its lighted design, it also highlights foods in buffets, carving stations and other front of the house applications, ensuring that your signature meals look as good as they will taste. This unit boasts aluminum reflectors and powerful ceramic infrared heating elements, while its side mounted control box features individual on/off switches for the lights and heat system. Its stainless steel housing gives this warmer industry-leading durability, and resists corrosion for long product life. For easy installation it also includes a set of mounting brackets. Front to Back: 9 1/8"
Front to Back (including control box): 13 1/2"
This item has been tested and meets the sanitation hazard standards imposed by the Underwriters Laboratories (UL).